This tyre has been designed for an even mix of on and off-road use. 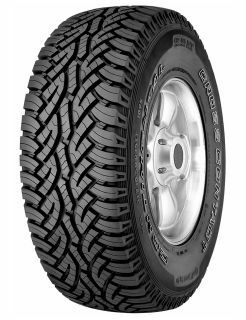 At home on any terrain, the open shoulder of the tyre provides good handling characteristics and off-road traction. The wear resistant compound enables drivers to achieve very high mileage from this tyre too. The tread pattern also guarantees a quiet and smooth ride for drivers and passengers on all terrains.